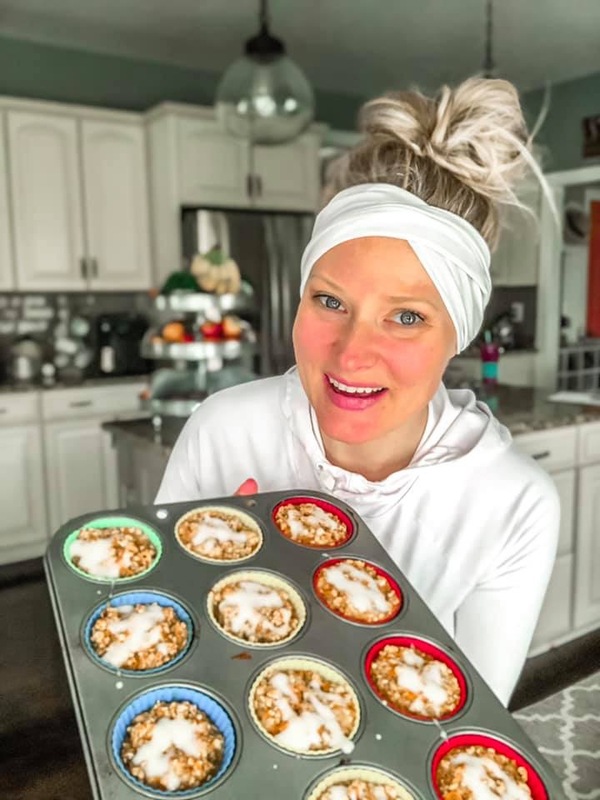 I don't know about you but this busy on the go mama does not have time to atop and fix a breakfast every morning or clean up dishes. I often turn to my on the go protein packed super-foods shake on the go but to change things up I tried this and having a some good fiber filled carbs with it and OMG. It smells like happiness and it tastes EVEN better! This has stayed in the fridge for 10 days and I have been alternating it and it is still perfectly awesome just heated in the microwave for 20 seconds. I love to melt a little butter, add some salt, coconut sugar and cinammon and drizzle it over! For the kids of a special treat you could even make a little icing drixxle with a bit of powdered sugar. 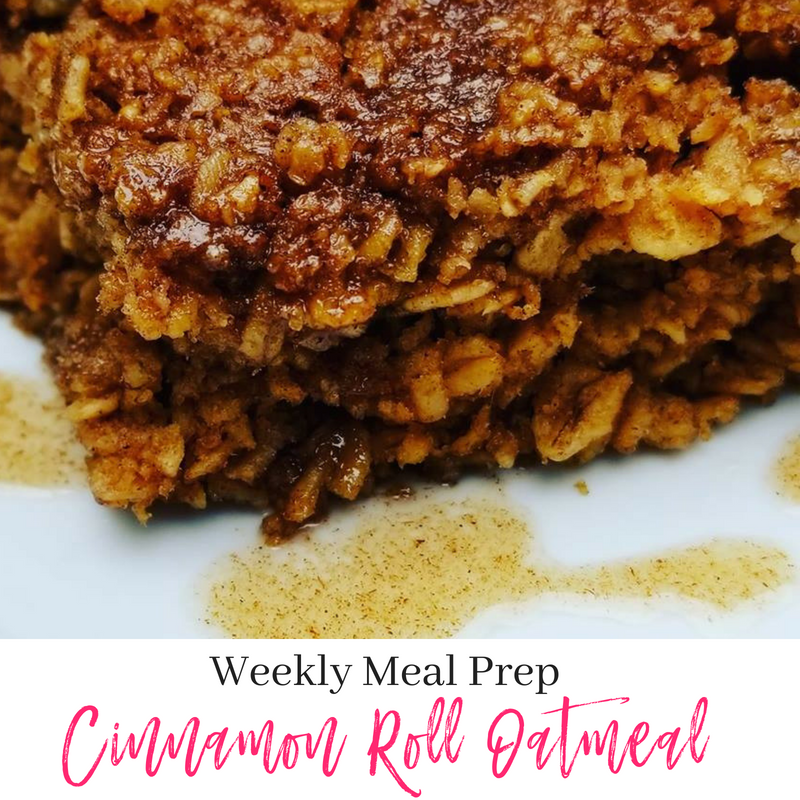 Seriously though this was so easy to throw together and you likely have all the ingredients already! 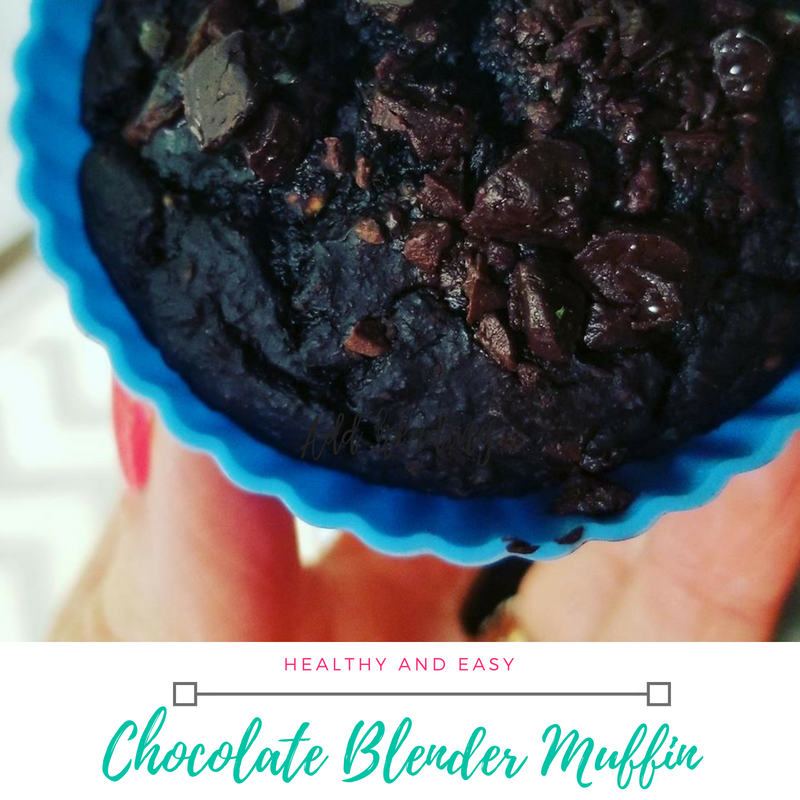 I am loving this protein-packed on the go blender muffins they were easy to throw together and my kids love them too! They do not even realize they are eating something healthy! MOM WIN and hello win for use! I am grabbing one of these and my superfoods smoothies as I head out the door for gymnastics class. I swear for years I survived off of PB&J Crusts and leftover nuggets from the kids' plates! This is a much better and tastier option! 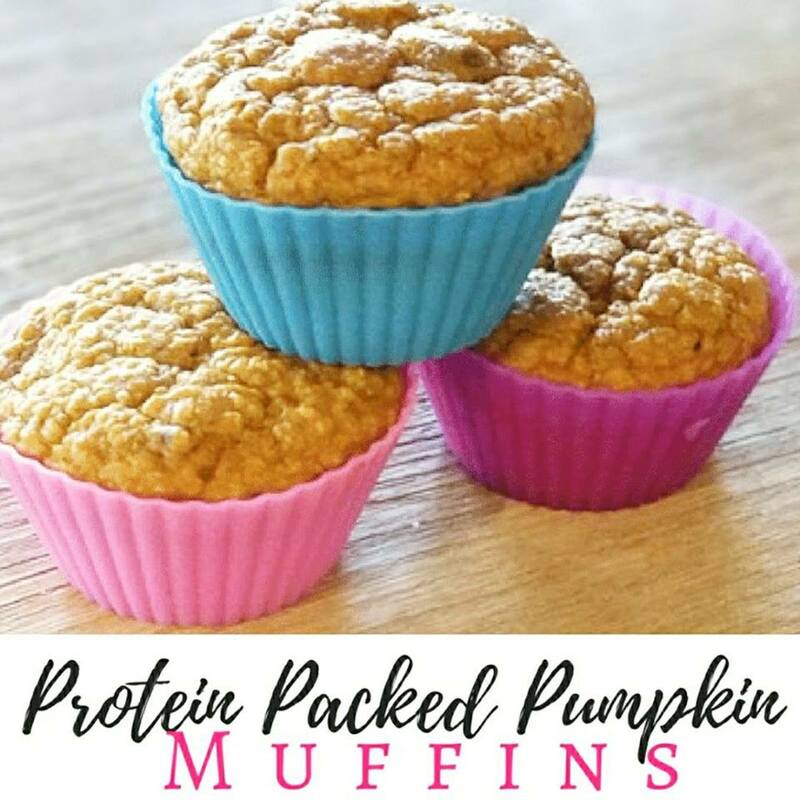 OK as you all know I have taken on timed nutrition and it has presented me with some challenges but in the face of them, I have developed some new recipes to help me make the most of it! 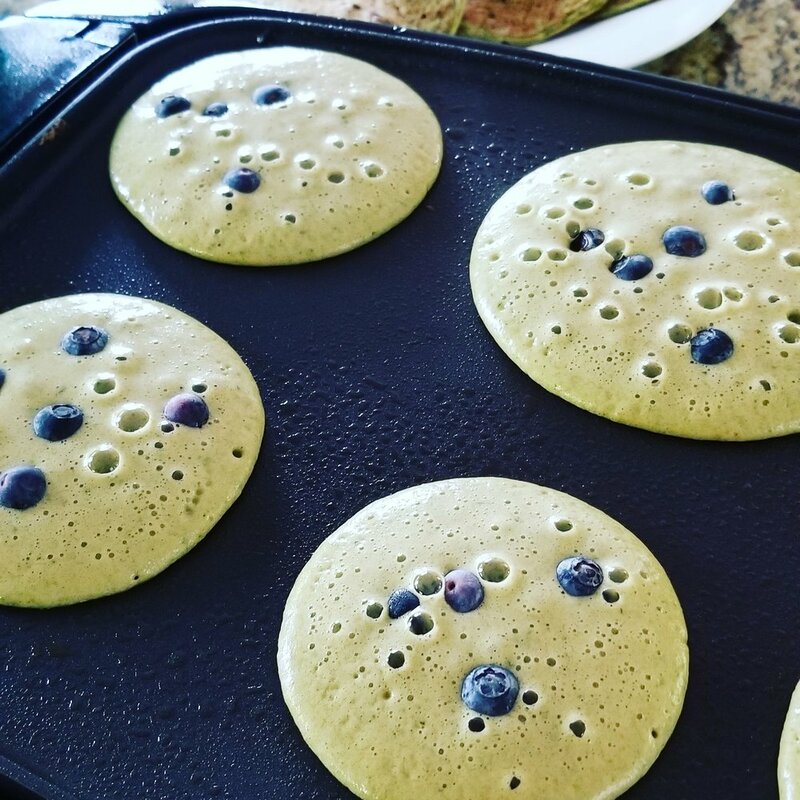 When I found out that I needed to have a Veggie, protein and a fruit with a teaspoon of fat all as my pre-workout meal at 5:30 am I was instantly worried and then I got to work on what I like to call Sneaky Pancakes. Yep they are green, nope you don't taste any veggies thanks to baby spinach. I have adored having these each morning. They fill the need in my meal plan and I look forward to them. One of my biggest concerns was feeling too full and not having a great workout because of it. These FIT the bill leaving me energized for my workout not weighed down! Heat pan or skillet on medium-low heat. I do about 325 on my griddle ( you may have to play with the heat a bit. Cook them too fast and hot and you will have a mushy burnt mess) Slow and steady ok. No walking away from these. The batter is thin so expect that an pour slowly. Wait until they are set up before flipping. Spray with no stick spray and pour batter into a fairly small pancake about 3-4 inches drop on a few blueberries while the batter is still liquid. Store leftovers in a tight container in the fridge for up to a week. These reheat amazingly! Serve with teaspoon of butter over top and ENJOY! I love adding the berries because as they heat up they burst and it is almost like a warm jam! YUMMMM!